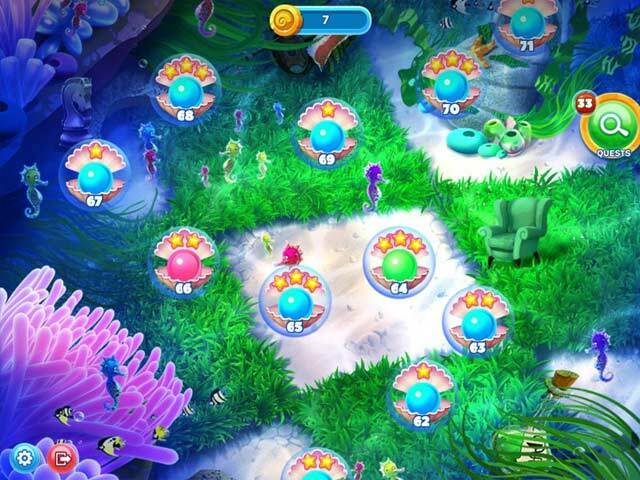 Dolly, the little fish and Tim, her sea-horse friend live in a beautiful undersea world. Dolly is a flying fish and likes to fly out of the water to enjoy the warmth of the sun. One day, it suddenly grows darker right in the middle of the day! As the darkness sets in, Dolly and Tim become more and more concerned. 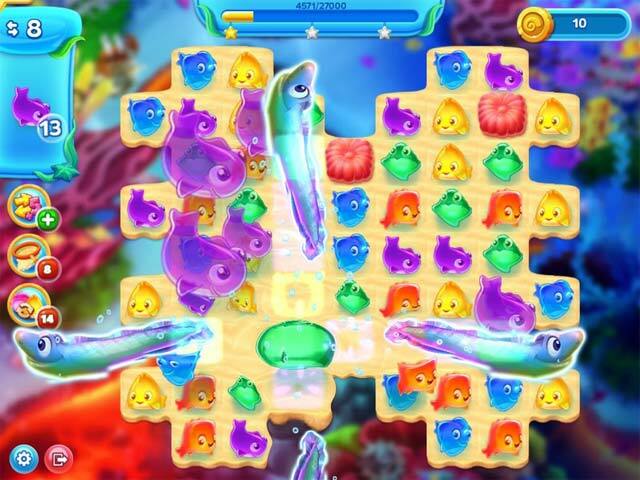 Help them on their journey to save their beloved lagoon and overcome many puzzles and obstacles along the way! 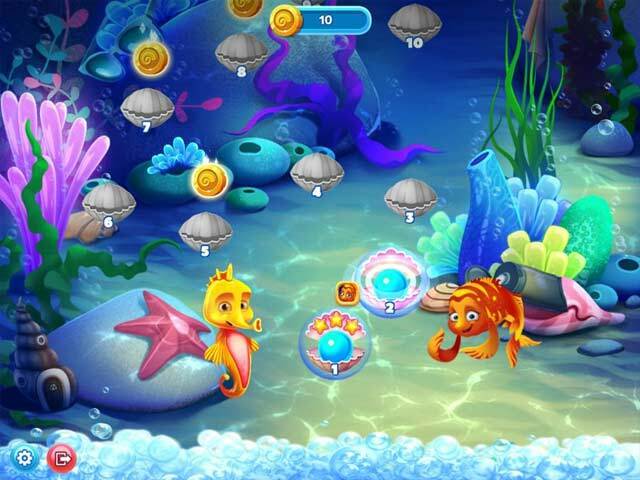 If you like Flying Fish Quest game, click to start Flying Fish Quest download. 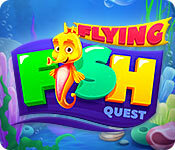 Sign-up to get informed when the Flying Fish Quest series has new game released with BD Studio Games' FREE bi-weekly newsletter.